Similar to 3rd Grade, 4th Grade is a year of transition and growth in many areas. 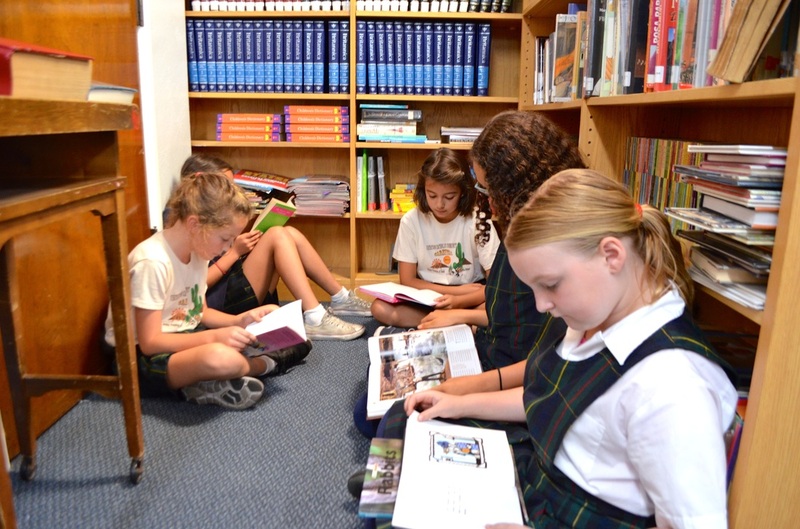 Students begin to work much more independently, handle greater responsibilities, enjoy reading for pleasure and explore social relationships. 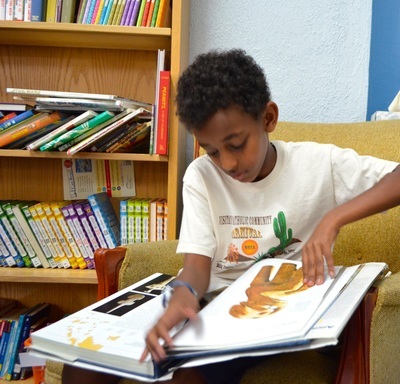 California Treasures meets the specific literacy needs of all California's teachers and students. The program content is aligned to national and state standards. It is customized to both California's language arts content and English language development standards. Lessons are informed by ongoing assessments of each student's strengths and needs. The Treasures Language Arts program encompasses the instruction of comprehension, grammar, phonics/spelling, vocabulary and writing. 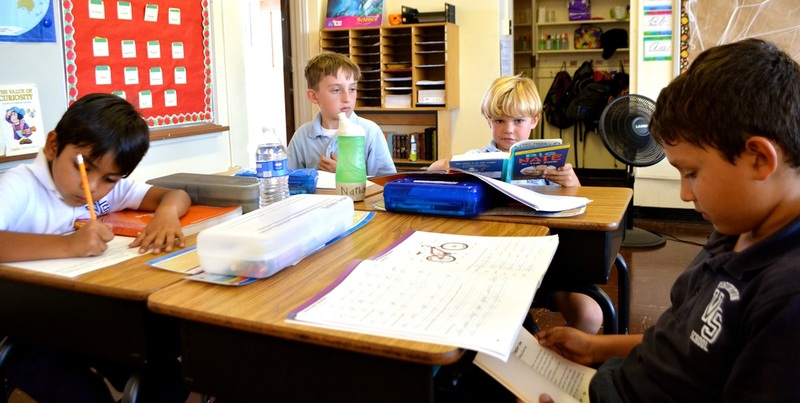 The main focus for students in 4th Grade is gaining efficiency in writing multi-paragraph compositions, with an emphasis on evidence-based writing. Students will learn to compose an essay that supports a claim by providing evidence from the text. Through the use of the Saxon Math program, students will use the text to gain mastery in standards spanning across the Math Areas of Number Sense, Algebra and Functions, Measurement and Geometry, Statistics Data Analysis and Probability, and Mathematical Reasoning. Religion focuses on seven different units: God's Covenant, A Faithful People, Life in Christ, The Church Teachings, Faithfully Living, The Paschal Mystery, and Judged on Love.